Approximately 10 million wood stoves are currently in use in the United States, and 65 percent of them are older, inefficient, conventional stoves. Just 20 old, non-EPA certified wood stoves can emit more than 1 ton of fine particle pollution (PM2.5) into your area during the cold months of the year. Smoke from wood-burning stoves and fireplaces contain a mixture of harmful gases and small particles. Breathing these small particles can cause asthma attacks and severe bronchitis, aggravate heart and lung disease, and may increase the likelihood of respiratory illnesses. EPA Burn Wise offers the following tools to encourage best burn tips and to help improve the air and health of your community. To help reduce wood smoke in your area, share these tools with local media, partners and others to promote on social media, websites and newsletters. Burning wood on days with stagnant air can be harmful to your health. Many cities, counties and air quality districts have rules about using uncertified woodstoves during these air inversions. Sign up for PublicAlerts.org. This service for the Portland Metro, Oregon, and SW WA areas. The service will inform you about urgent news related to air quality and many other issues such as weather, traffic and other emergency situations. 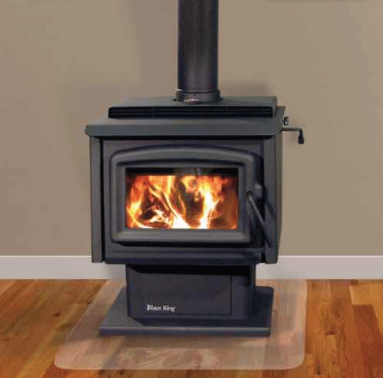 In Oregon, it is illegal to reinistall an uncertified wood stove once it has been removed. Removal could result from installing a new stove, or if required to do so when a home is sold. 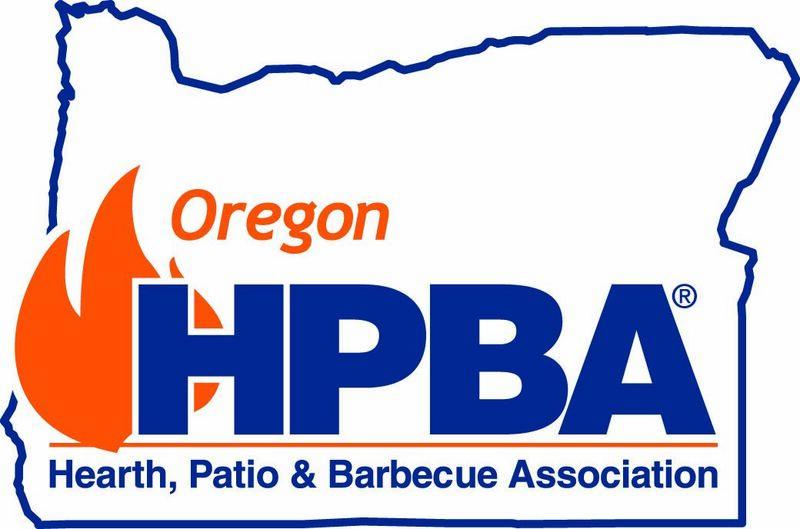 See Oregon Heat Smart Law. If you as a conumer or fireplace retialers notice an obvious violation, report it directly to the Oregon Deprtment of Environmental Quality. Reselling uncertified stoves or non compliant stoves can be a finable offense. When it comes to wood heat, all wood is not aloike. In general, hardwood firewood (oak, madrone, hickory, ash, etc.) burns cleaner than softwood firewood (fir, pine, cedar, etc.). Independent tests (conducted by Shelton Research Labs, Santa Fe, NM) have proven that manufactured firelogs burn much cleaner than firewood. Use seasoned wood, wood with a moisture content of less than 20 percent, burns much cleaner than green (high moisture content) wood. Check with your Choose dry, well-seasoned wood for the best firescordwood supplier to make sure that the wood you purchase is seasoned. NEVER burn wet wood. treated wood, railroad ties, garbage, or large amounts of paper or cardboard. Good fireplace habits can decrease fuel consumption in the home while maintaining the same level of warmth. Make sure the fire gets enough air to burn properly. Close the damper when the fire is out to keep warm room air inside. Read and follow the label when using firelogs. Use one firelog at a time, starting it with a fireplace at room temperature. Don't poke or break manufactured logs. This will cause them to crack apart, releasing their energy at a high rate and resulting in a shorter burn time. Firelogs perform best when burned on a supporting fireplace grate with a maximum of three to four inches of space between support bars. If your fireplace is equipped with glass doors, leave them open while burning a firelog to allow proper draught and cleaner burning. Once you're sure the fire is extinguished, close the damper and glass doors to retain warm air inside the house.